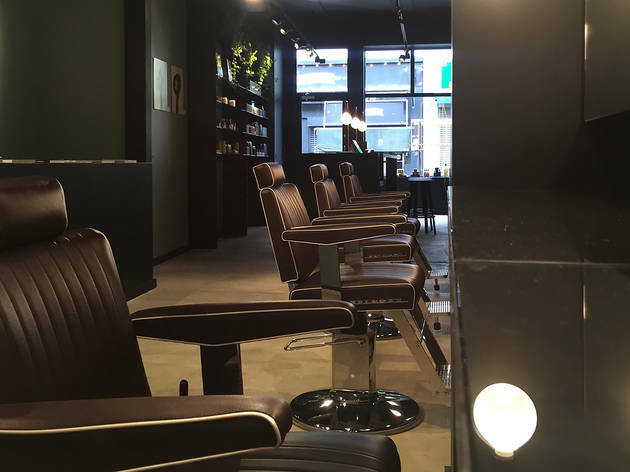 Manifesto is a step up from your run of the mill barbers. 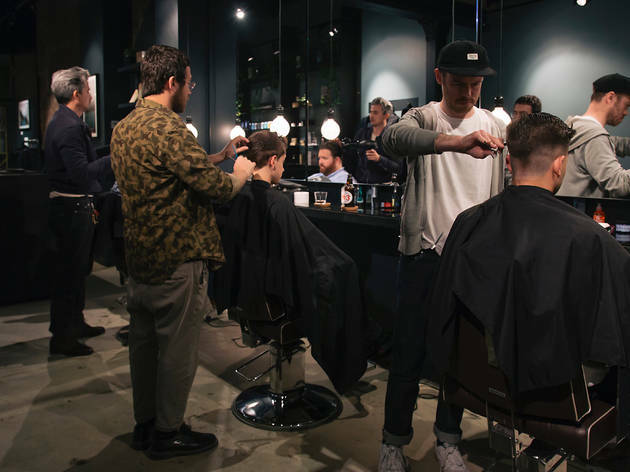 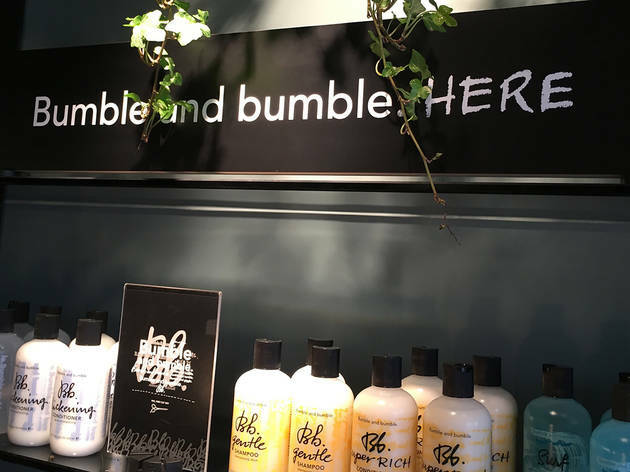 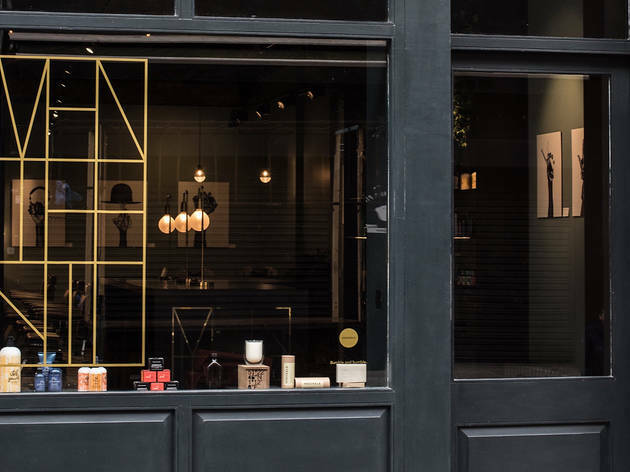 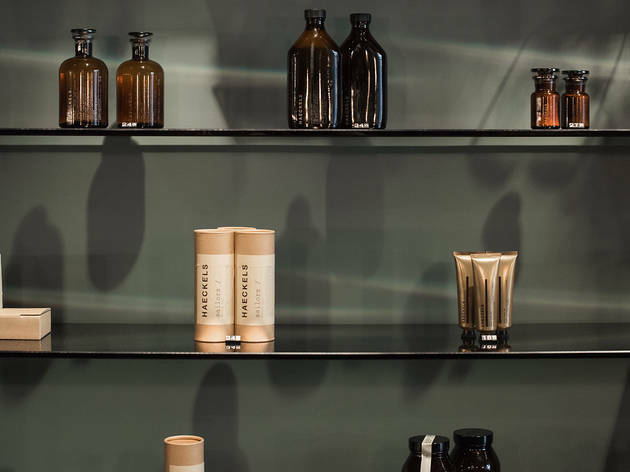 This modern man’s ‘grooming salon’ offers everything from an ‘express tidy up’ for £30 to luxury treatments such as ‘The Rehab’ that includes a traditional wet shave, haircut, treatment and fresh juice to take the edge off after a big night in the city. 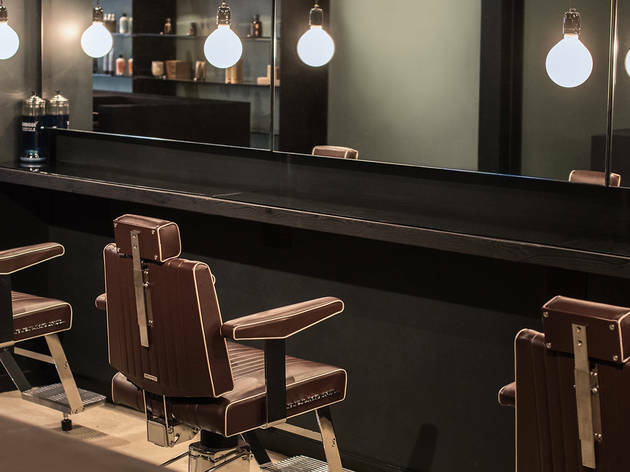 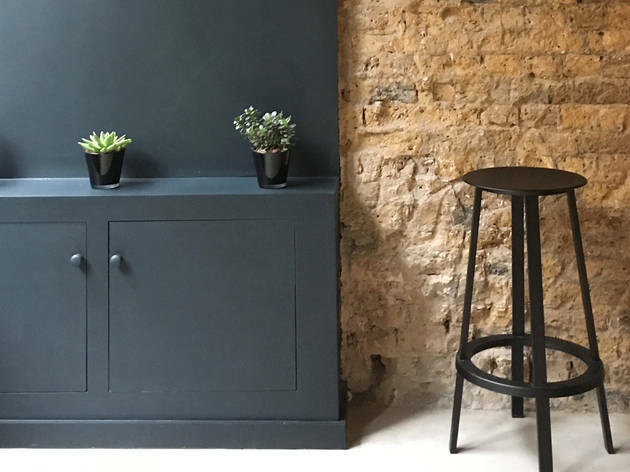 Situated on Leather Lane, Manifesto may be the perfect way to spend your lunch break, with slick industrial décor, and some comfy-looking retro chairs, settle in for some serious TLC. 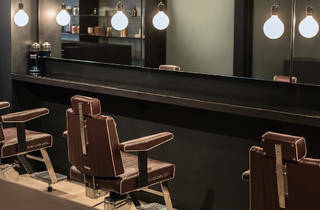 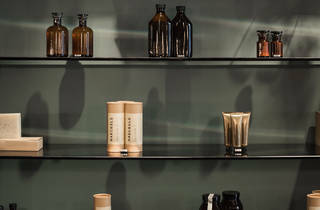 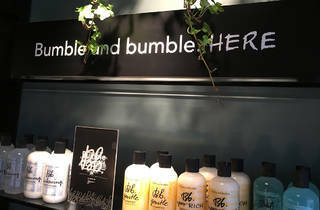 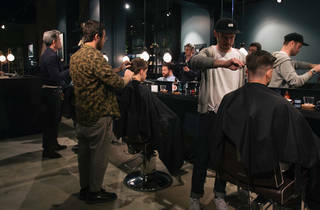 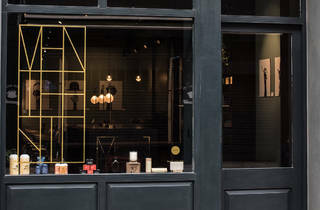 A modern man’s grooming salon offering the ultimate premium male grooming experience. 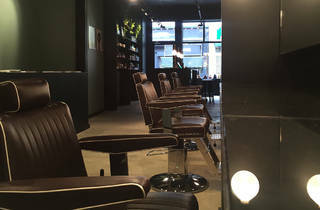 A place for men to take a break from their busy lives.